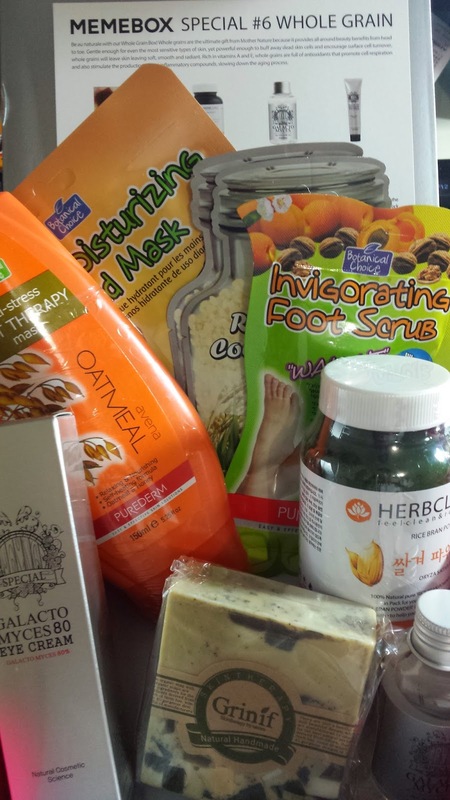 For a regular memebox price, there is a great amount of product in here! 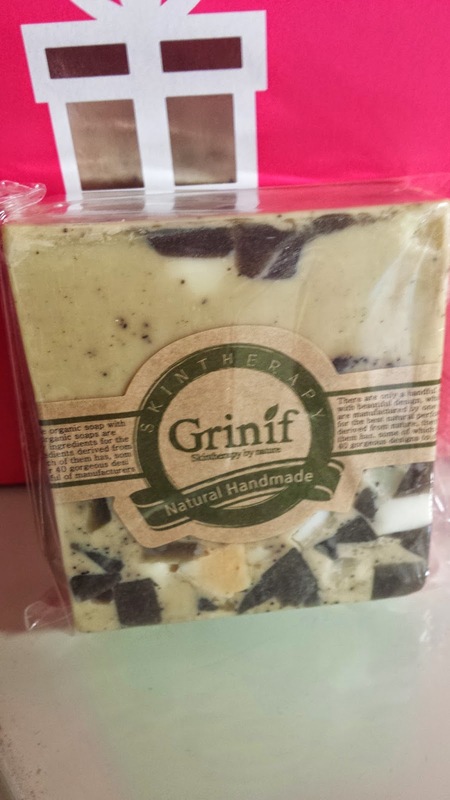 A 100% organic scrub soap bar which is great for your face as well as your body! I'm going to try using this as an exfoliant, this will be great as a shower! This full size product costs US $9. 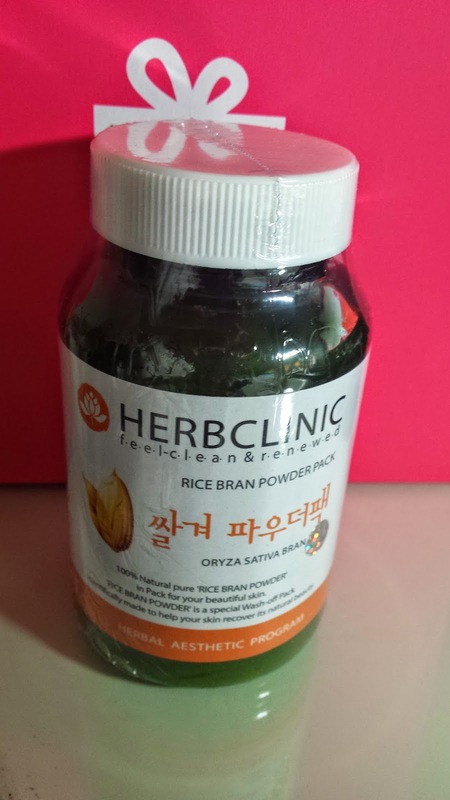 This was interesting, this rice bran powder is used to mix with oatmeal, black bean or brown rice to create a face mask! Definitely will try this out. This product sells for US $8. 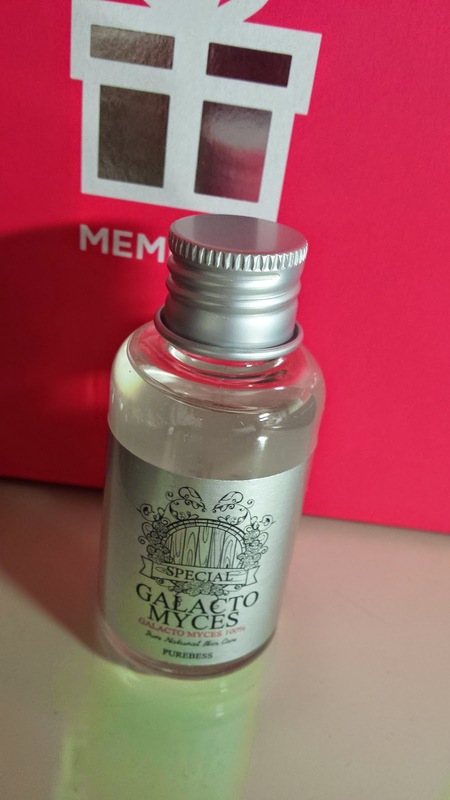 This is an essence which is used as your first step in skin care. Galactomyces allows for moisture to stay on your skin as well as remove any fine lines on your skin. Quite an interesting product which sells for US $15. 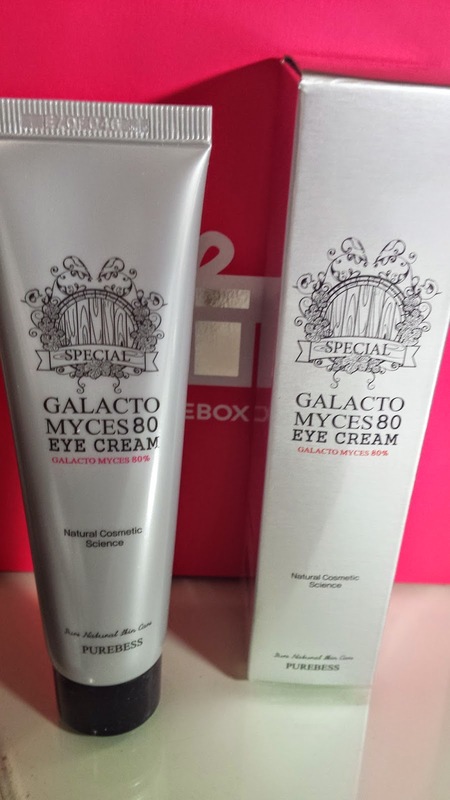 Another Purebass product - this one is a full size eye cream which works the same way as the essence but for the eyes. This is such a large generous size. This sells for US $20. Wow! Another full size product! 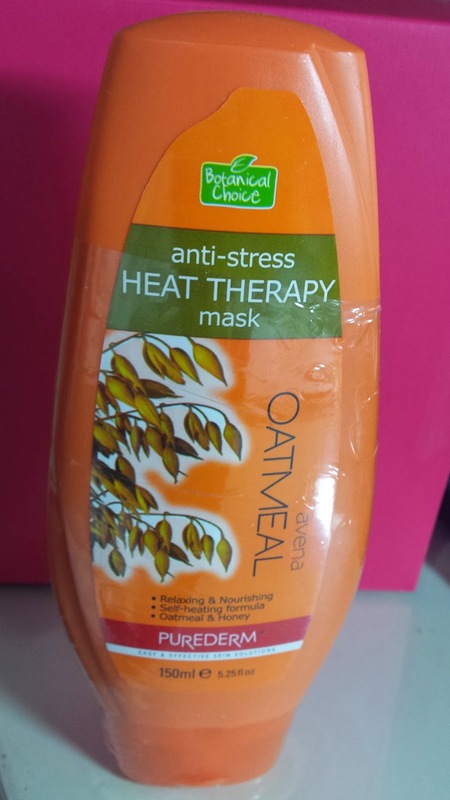 This looks like shampoo or conditioner haha but is an anti-stress heat mask. 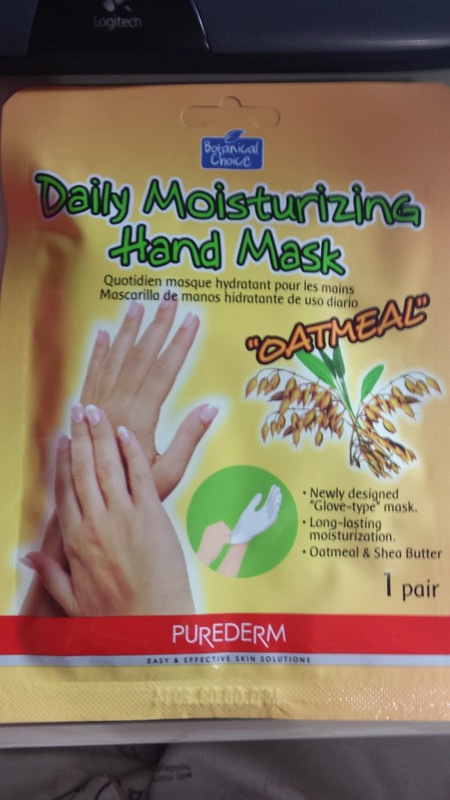 Heard good things about oatmeal masks before too. This retails for US $12. 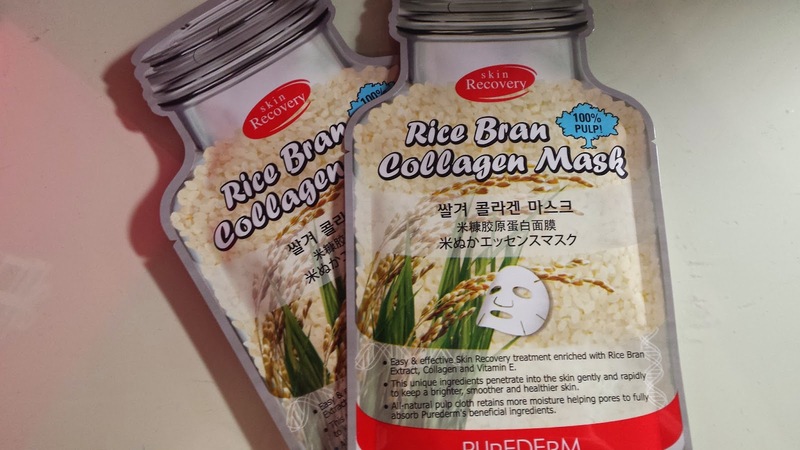 2 rice bran collagen masks which cost US $5. Rice is definitely good for your skin and has high moisturising content. One pair of moisturising hand masks..I have yet to try hand masks, but have used foot masks recently. Wouldn't mind moisturising my hands more in this winter season :) This costs US $7. 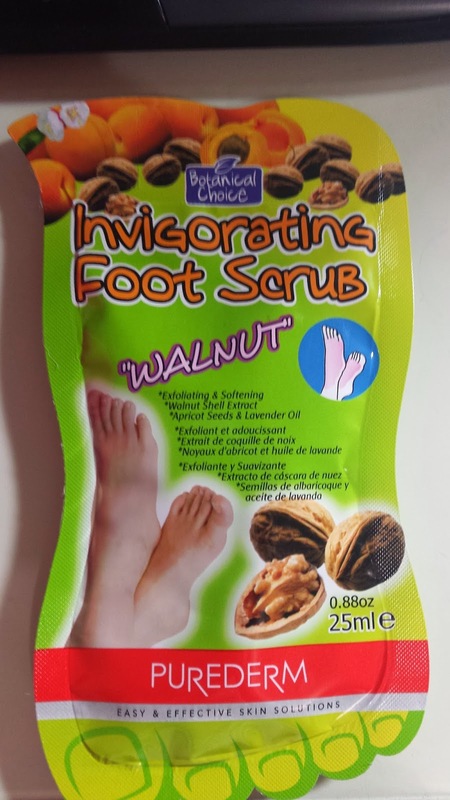 Walnut foot scrub :) A foot scrub which you apply and gently massage - a great exfoliant. This costs US $4. Wow! Such a great box with all full size products! I am really surprised by the Memebox quality in this as the recent themed boxes tend to be so-so. They have really impressed me, i simply adore this box a lot and love the skin care :) You definitely get your moniesss worth here as these boxes were only US $23 + shipping.